Ottawa—Bill C-310, An Act to amend the Criminal Code (trafficking), was debated Tuesday at Second Reading during Private Members’ Business hour. 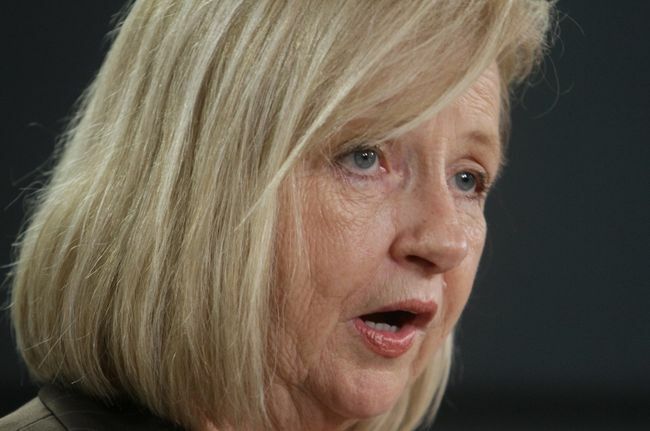 Bill C-310 was introduced by MP Joy Smith to amend the Criminal Code to add human trafficking as an extraterritorial offence. This will ensure Canadians involved in human trafficking in other countries can be prosecuted in Canada. The Bill also adds a Criminal Code evidentiary aid for Courts to enhance the Criminal Code definition of human trafficking.